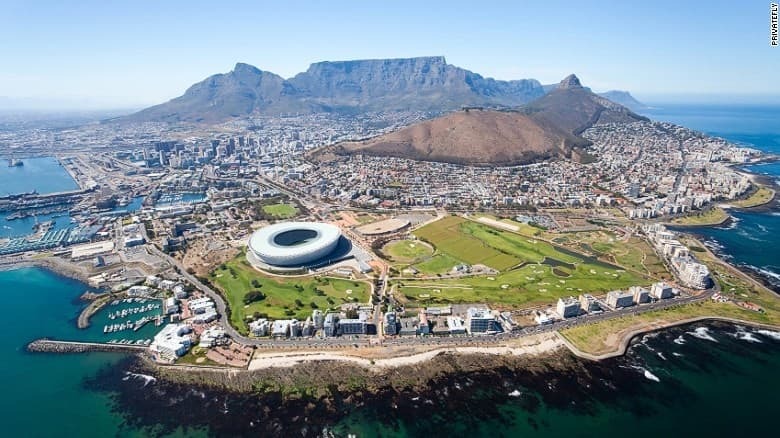 Cape Town International Airport offers excellent views of the city and Table Mountain. 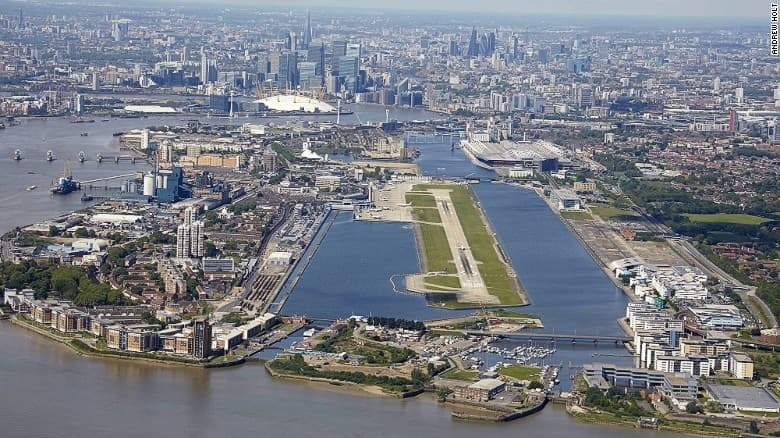 London City Airport may offer a challenging landing for pilots but due to its proximity to London it also offers amazing views of the city’s best landmarks. 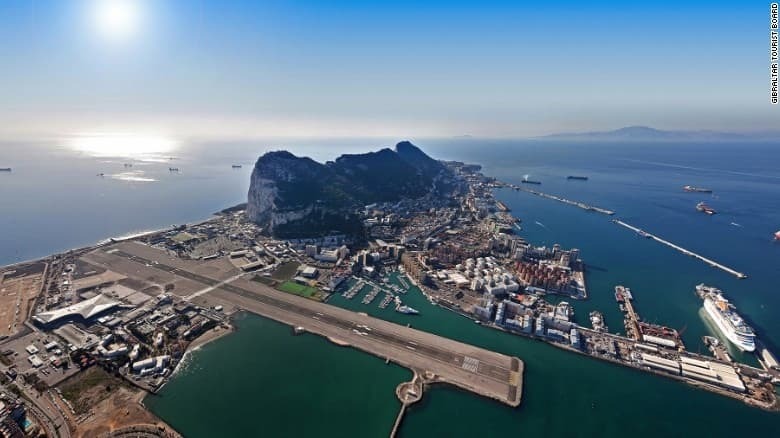 Gibraltar Airport is probably one of the most unique in the world as it is intersected by a main road. 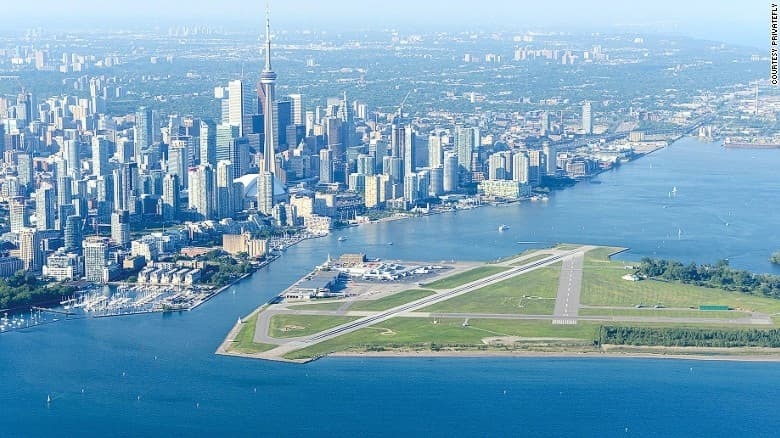 Toronto City Airport is on an island and only accessible by a Ferry. It provides great views of the Toronto city skyline. 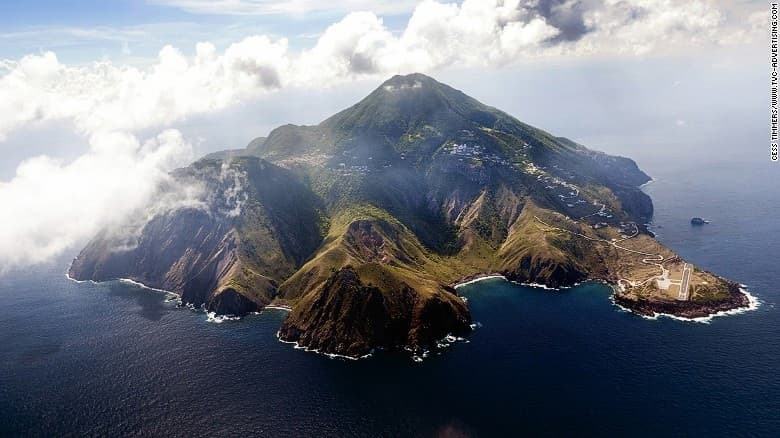 Saba Airport has the shortest commercial runway in the world at (1299ft). It is surrounded by beautiful mountains and cliffs. 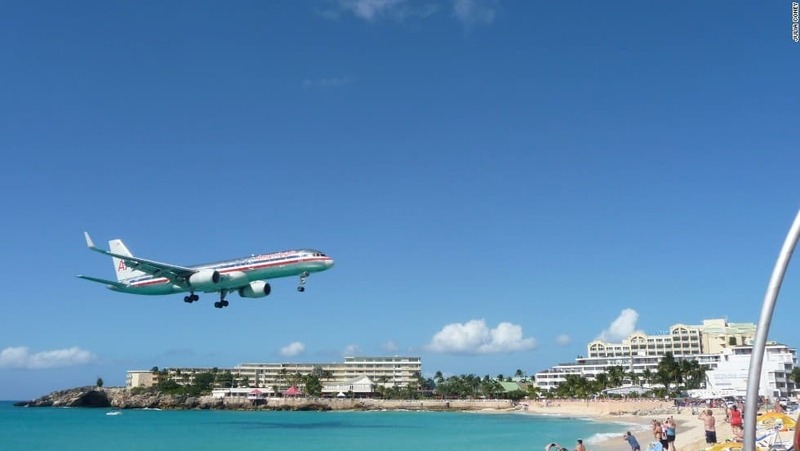 St. Maarten airport is locate mere steps away from Maho beach. It is famous for planes flying low right over the beach goers as they approach the runway. 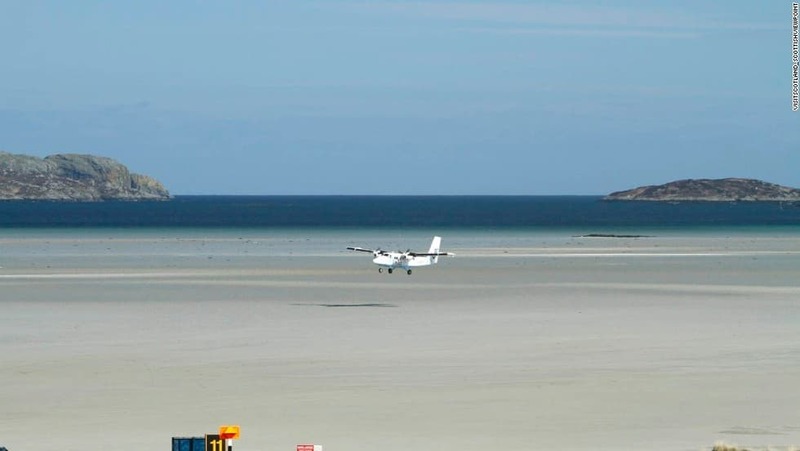 Barra Airport is the only airport in the world where flights land and take off at the beach. At high tide the runways are covered by water. 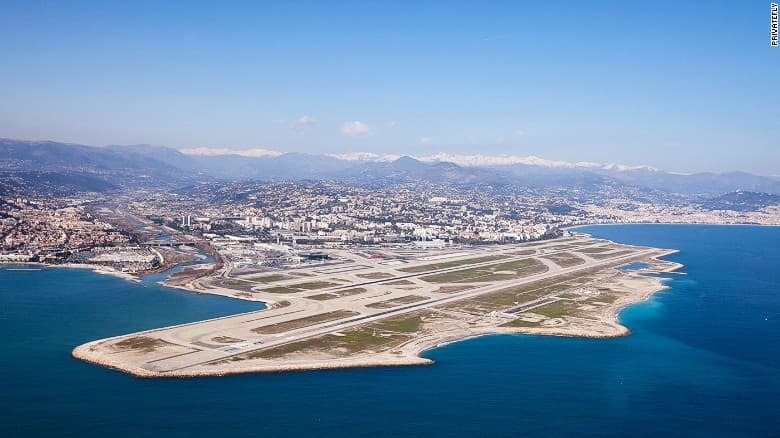 Nice airport showcase amazing views of the French Riviera as well as the distant alps. 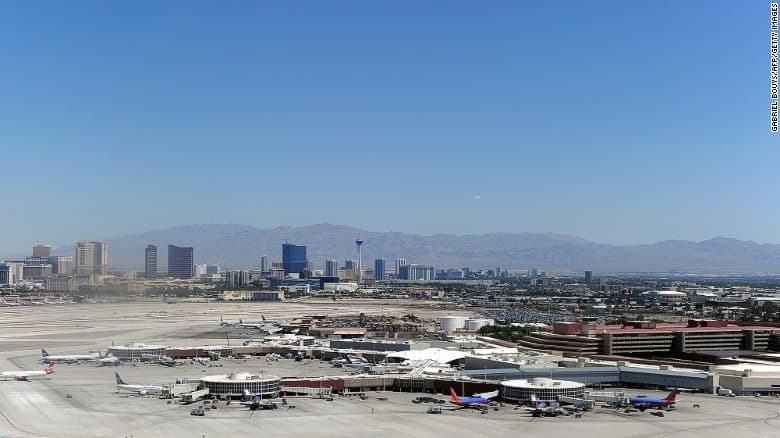 Those in the window seats get treated to an amazing view of the Las Vegas Strip magically appearing from the dessert. 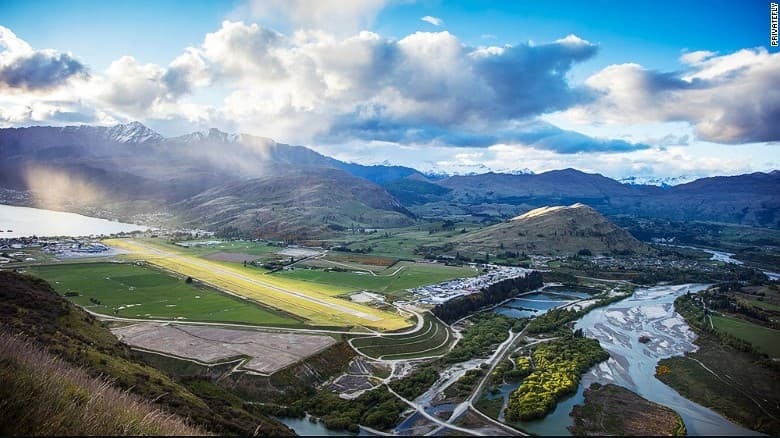 Queenstown Airport was voted the most scenic airport landing, and for good reasons. It showcases New Zealand’s amazing landscapes of mountains, lakes and rivers.